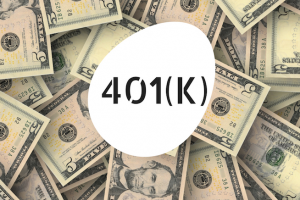 Because of my background, I often get asked by friends and family, “What should I pick in my 401(k)?”. My head usually explodes when this question is asked. It’s the equivalent of walking into a doctor’s office for the first time and saying “doctor, do I need surgery?” without providing any further information. 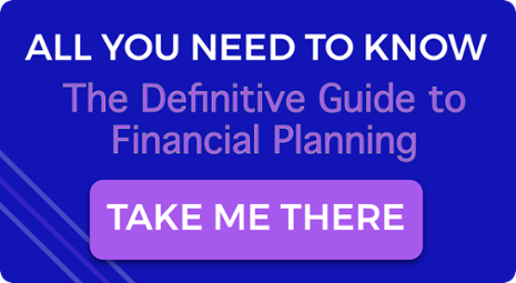 Let me state right from the get-go that without knowing the fund offerings of your 401(k) plan, your investments outside of your 401k, the type of job you have, your goals and risk tolerance, there’s no way for me to tell you which funds are the best for you. Having said that, there are some general tips that can be applied. No matter what options you end up picking, ALWAYS check the “expense ratio” of the funds from which you are selecting. There are very few factors under your control when it comes to future investment results, but one that you DO control is the amount of investment fees you pay. The range of fees can vary significantly. According to the Investment Company Institute, in 2017, the average expense ratio of actively managed equity mutual funds was 0.78% compared to passive stock mutual fund expense ratios of 0.09%. This means that the bill on the $100,000 invested in your 401(k) could be $780 or $9 a year. Assuming 5% growth per year on that $100,000 for the next 20 years – if you stay in that expensive fund you would have spent over $30,000 more on fees. Nuts. Asset allocation, which sounds like it could be the title of a spy movie like the Bourne Identity, simply explains the mix of stocks, bonds and cash in which you decide to invest. 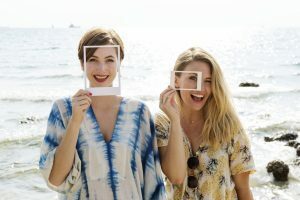 Research has found that this decision accounts for a significantly larger portion of your overall returns than the individual bonds or stocks that you might individually pick. Broadly speaking, the younger you are the larger the share of stocks you should have in your 401(k). 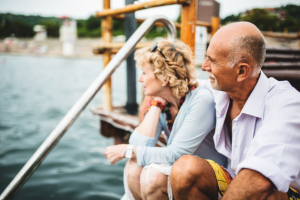 As you approach retirement there should be a more balanced mix of stocks and bonds as you switch from only caring about growing your money to also caring about preserving your money. Autopilot sounds good… but which one? Nowadays, there are 401(k) funds that basically use autopilot to shift your asset allocation from stocks to bonds as you get older. They are called Target Date Funds. Let’s say you plan to retire when you are 62 and you are currently 40. That means you would pick the 2040 Target Date Fund since that’s the retirement date you are shooting for. These funds can be a decent option as they take care of changing that mix for you, but make sure you check the fees on the Target Date Fund your firm offers. For instance, Vanguard’s 2040 Target Date Fund charges 0.15% while Fidelity’s charges 1% yearly fee. Separately, it’s important to note that the actual mix of bonds, stocks, and cash of Target Date Funds vary widely. Which means that just because Target Date Funds have the same target date of retirement, their portfolio mix is not the same. Check out the table below that looks at the percentage of stocks that are in each of these Target Date Funds by the time the employee hits 65. Yeah, there are some big differences there right? John Hancock’s Target Date Fund has less than 10% in stocks, while Fidelity’s still has 55% in stocks. A lot of this has to do with the age at which the share of stocks in the portfolio automatically begins to level off. For instance, Fidelity’s Target Date Funds stock share of your overall 401(k) levels of at age 80, while T. Rowe Price’s levels of at age 95. Differences like this will affect both the type of returns you’ll get as well as how “smooth” the ride will be. So… what investments should I pick for my 401(k)? The point is that how you choose to invest in your 401(K) has much greater consequences than which TV you decide to buy at BestBuy. So do your research, make the time for it, and for those that want some guidance, hire an advisor who charges a flat fee so that they can guide you with this important decision.